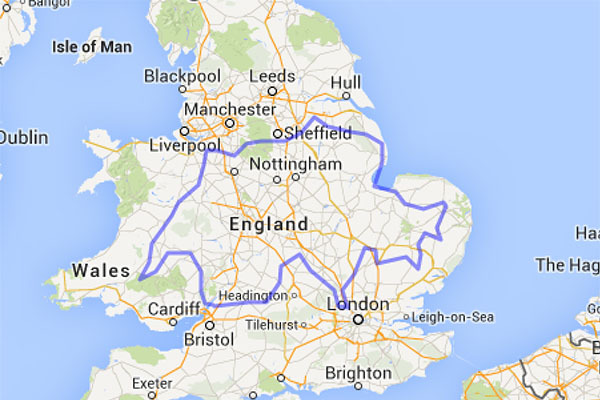 How Big is South Korea in Comparison to the United States, Germany, Japan and UK? 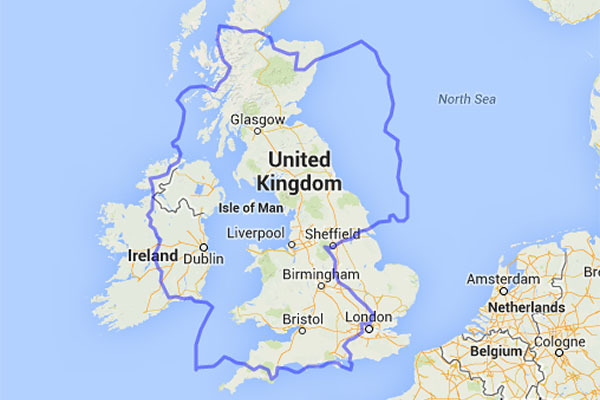 How Big is Vietnam in Comparison to the United States, Germany, Japan and UK? 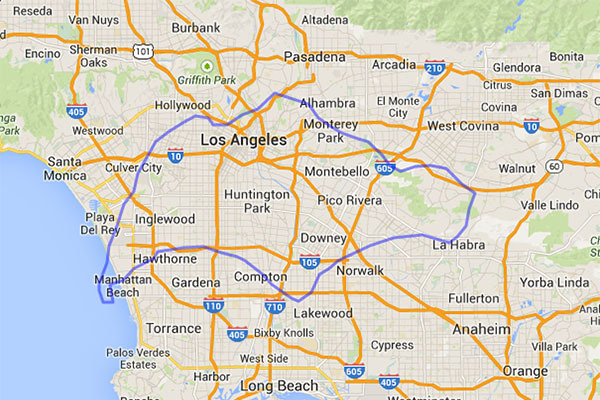 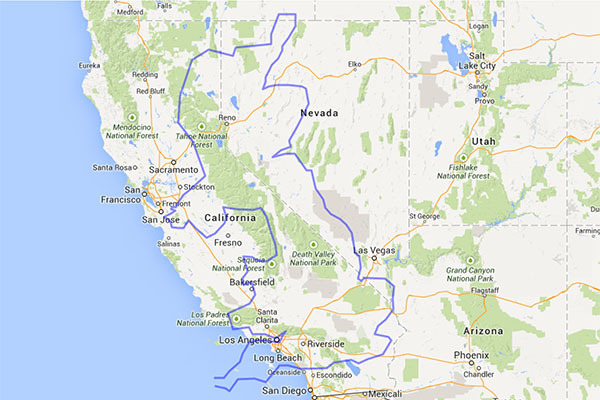 How Big is Thailand in Comparison to the United States, Germany, Japan and UK?